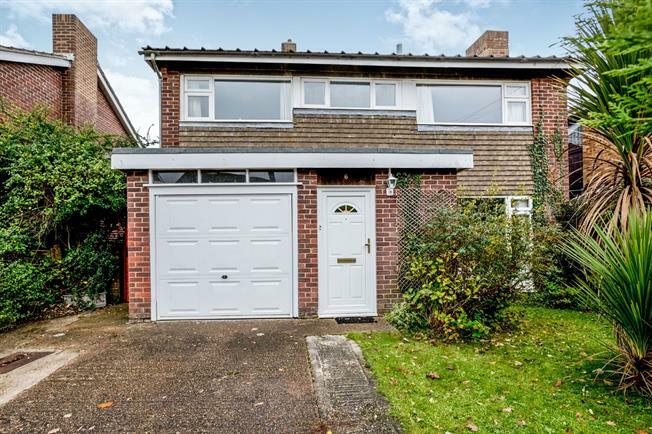 5 Bedroom Detached House For Sale in Fareham for Offers Over £400,000. Morris Dibben are delighted to present this five bedroom detached family home in the heart of Stubbington. This home offers the perfect size for any family with five bedrooms, lounge, dining room, kitchen, bathroom, shower room, garage and driveway. There is also a good size rear garden. This property also benefits from being next to the village giving any potential buyers a great choice of excellent schools and local amenities. Contact Morris Dibben on 01329 664213 to arrange a viewing.